When our daughter, who is an only child, brought this book home from school, we had no idea it would change our lives. It’s a sweet story, and just a fun read. But as we read through the story, we looked around. No brother. No sister. No children on our block or anywhere us in our neighborhood. No pets. Instant guilt trip created by the author. 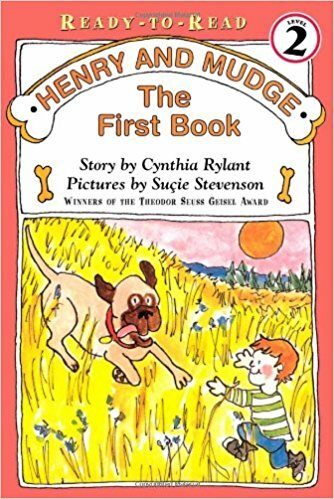 Due to this book, our daughter won the ongoing argument about getting a dog. Note: This book did not inspire my daughter to go so far as to pick up after her dog. However, we’re glad she read it, and she’s a had a dog ever since.